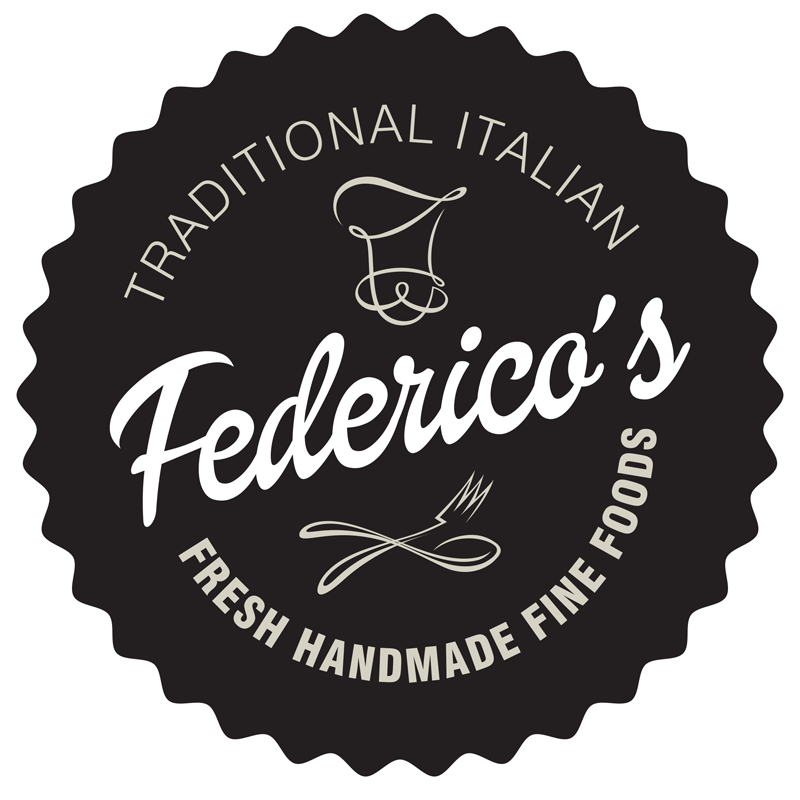 Have	Federico's delivered to you, anywhere on Koh Samui! For only 100 baht! EGGPLANT,MOZZARELLA CHEESE, PARMESAN CHEESE, SCAMORZA CHEESE AND TOMATO SAUCE. HANDMADE RAVIOLI FILLED WITH PORCINI MUSHROOM AND RICOTTA SERVED WITH A MASCARPONE CHEESE AND PARMESAN SAUCE.